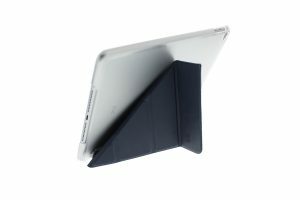 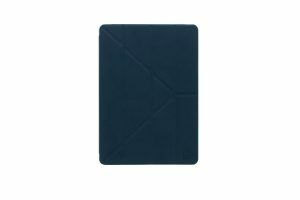 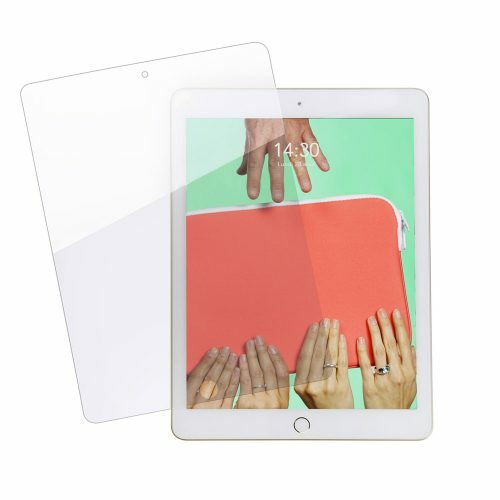 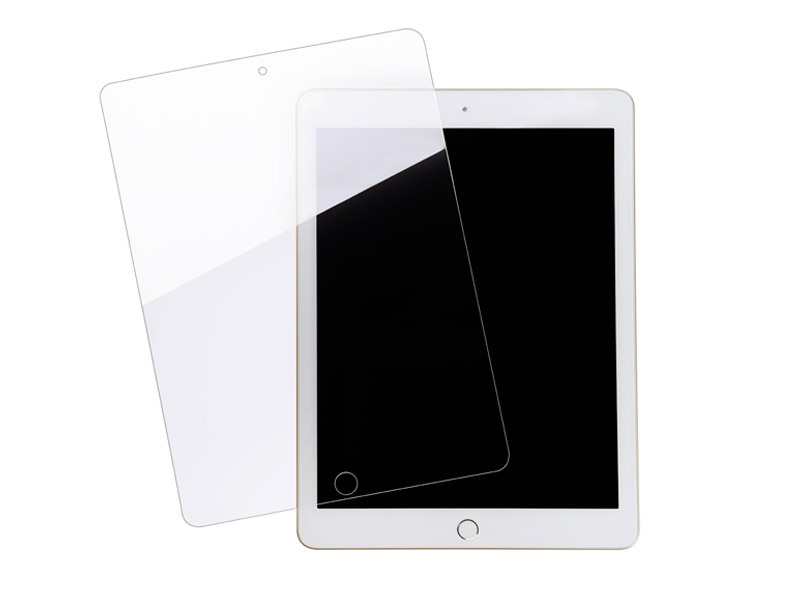 Categories: Glass, Glass for iPad Air 2 / Pro 9,7"
Protect your iPad with MW protective glasses! 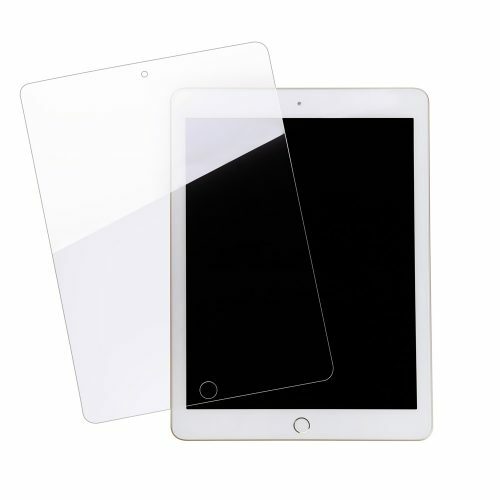 This tempered glass protector, made in Japan, will protect your iPhone / iPad from unwanted falls, scratches or wear and tear. 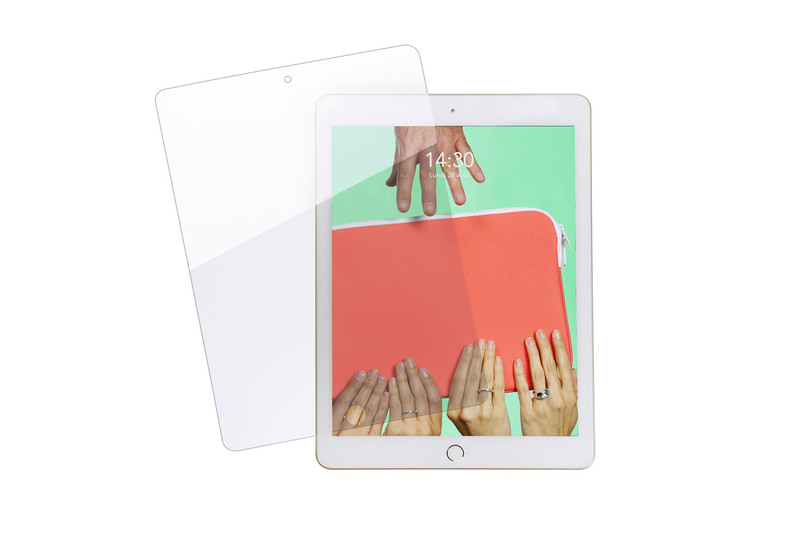 Ultra-resistant, this Basic Glass is the ideal solution for everyday life. 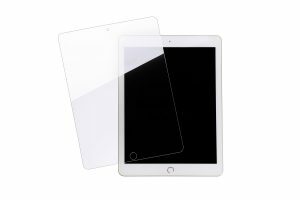 iPad, iPad Air 2, iPad Pro 9.7"